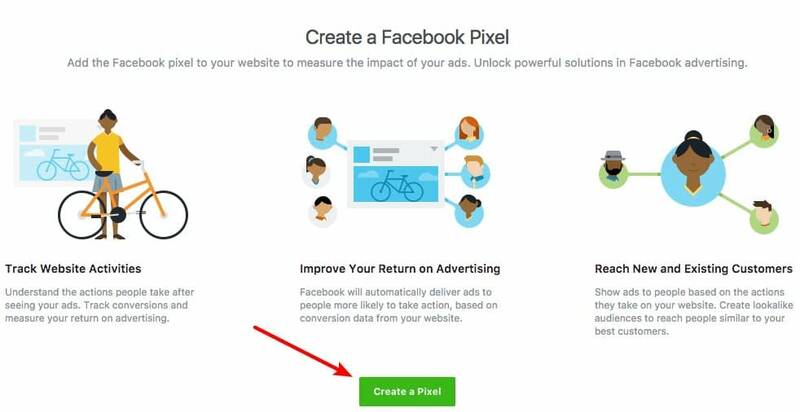 In short, Facebook Pixel is like Google Analytics for Facebook ads! It lets you better target your ads and see how effective they are at turning clicks into sales. But if you’re not super tech-savvy, it can be a little difficult to actually figure out how to get Facebook Pixel up and running with WordPress, right? 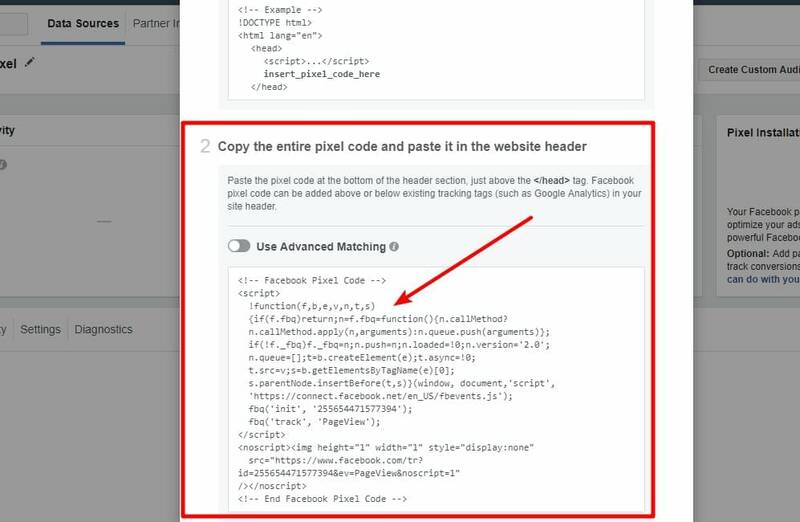 With manual code – this is a lightweight option that helps you add the Facebook Pixel code and nothing else. With a plugin – the advantage of this method is that you can create custom audiences and conversion goals from inside your WordPress dashboard. This plugin is especially great for eCommerce stores because it has dedicated WooCommerce and Easy Digital Downloads integrations. If you’re planning to use custom audiences and conversion goals, I recommend that you use the plugin method. 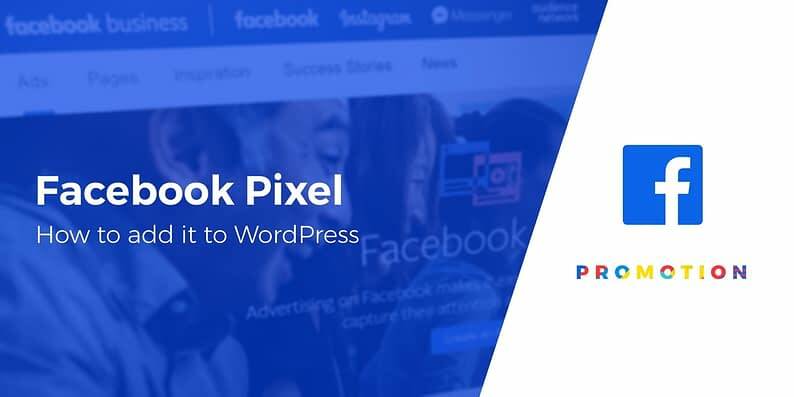 But if you just want to use Facebook Pixel to create Lookalike audiences and other more basic features, the manual code implementation is the simplest solution for your needs. 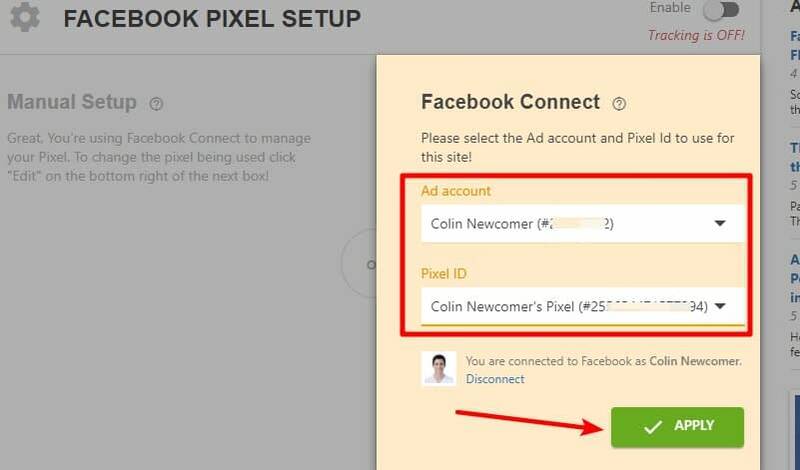 To get started, go to the Pixels tab in Facebook Ads Manager. You can go straight there by clicking this link. A box should appear that asks for a name – then all you need to do is click Create. Keep this code handy because you’re going to need it in the next step. And that’s it! 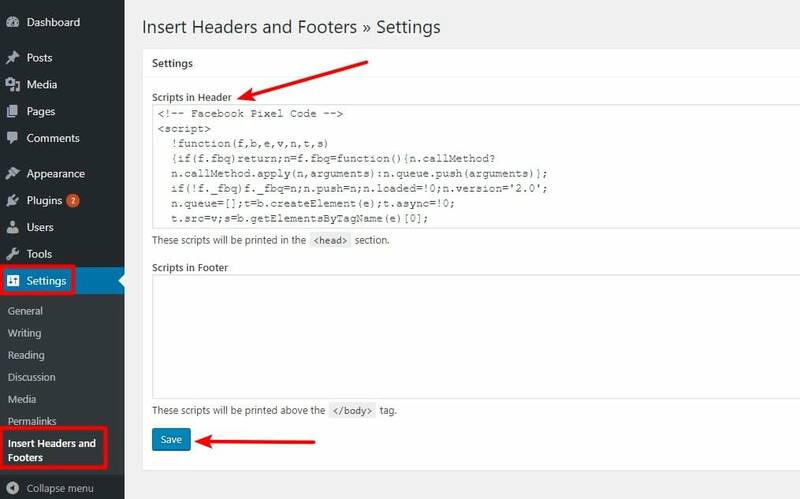 You just learned how to add Facebook Pixel to WordPress. I’ll show you how to test if your new Facebook Pixel is working at the end of this article. But first, let me cover the plugin method, quickly. 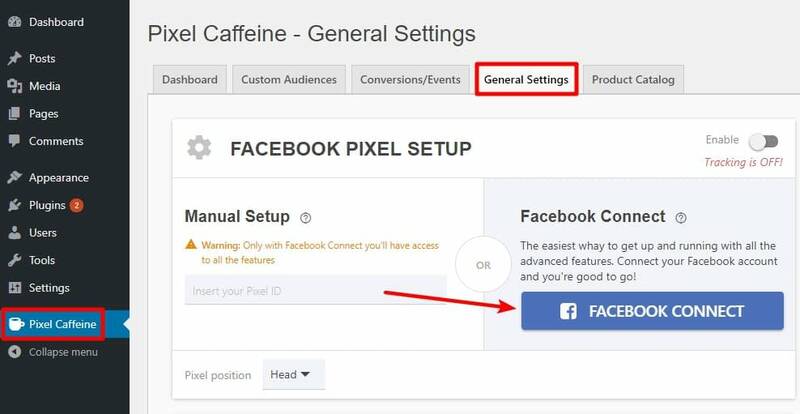 Pixel Caffeine is a free plugin from AdEspresso, a popular Facebook Ads Manager tool. Create custom audiences based on actions related to WordPress right from your WordPress dashboard. Create Facebook Dynamic Ads for WooCommerce, assuming you’re using a WooCommerce store. Easily track conversions, including dedicated integrations for WooCommerce and Easy Digital Downloads. If you’re using WordPress to power an eCommerce store, this functionality is especially helpful. 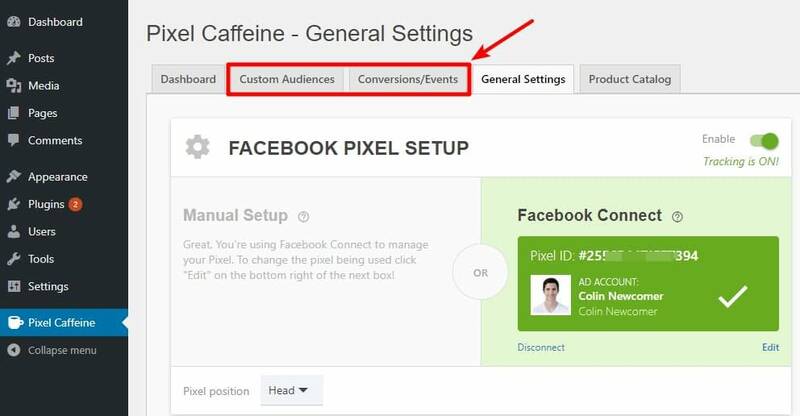 But even if you’re just running a regular website, the custom audiences functionality can be helpful for more advanced Facebook advertisers. 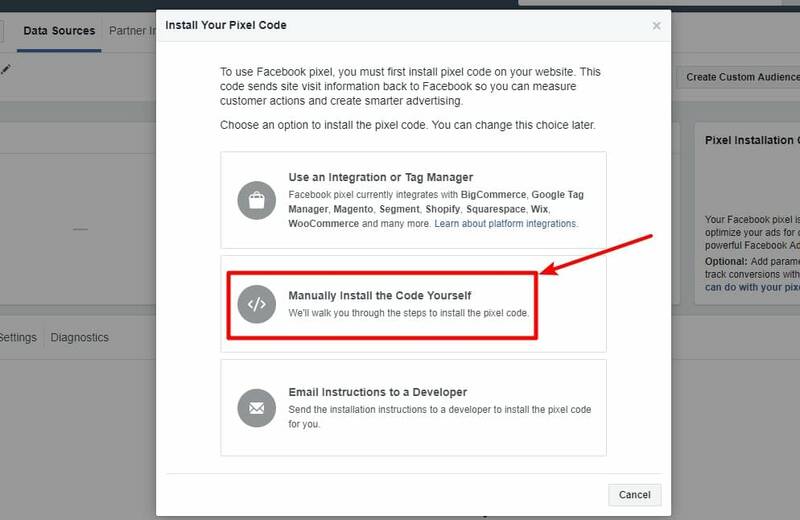 Before you can use the plugin, you’ll need to have already created a Facebook Pixel in the Facebook Ads Manager (you can follow the same instructions I outlined in Step 1 of the previous section if you need help). To use the Pixel Caffeine plugin, install and activate it like you would any other plugin. And that’s it! 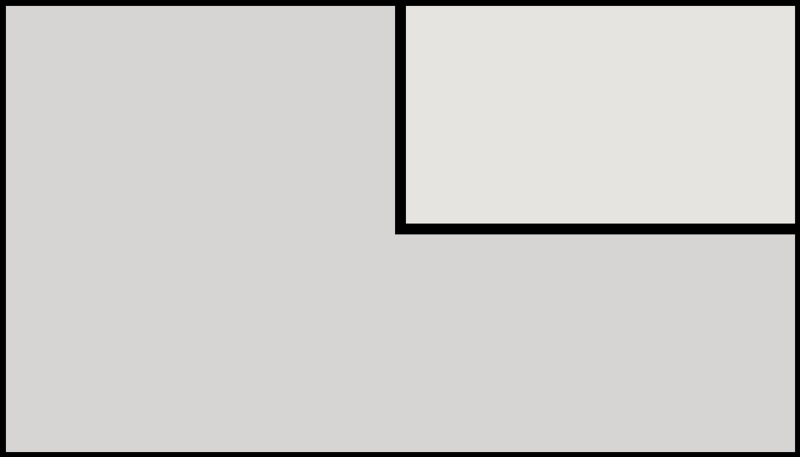 Your Facebook Pixel is now up and running. Make sure Facebook Pixel is actually working! 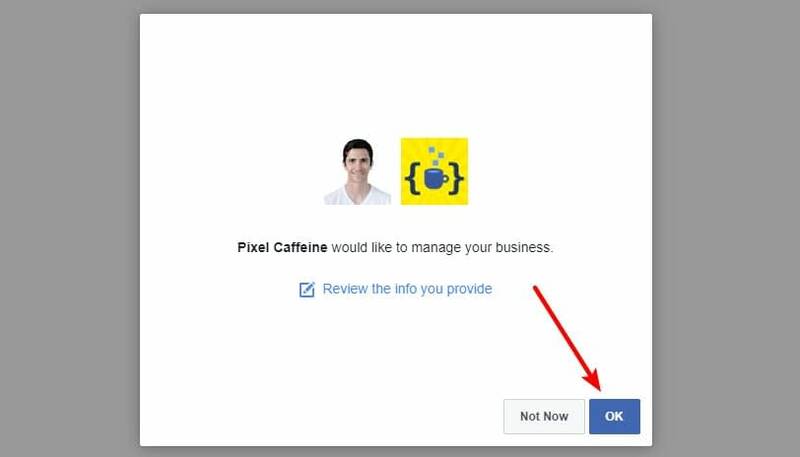 To do that, you install the Facebook Pixel Helper Chrome extension. 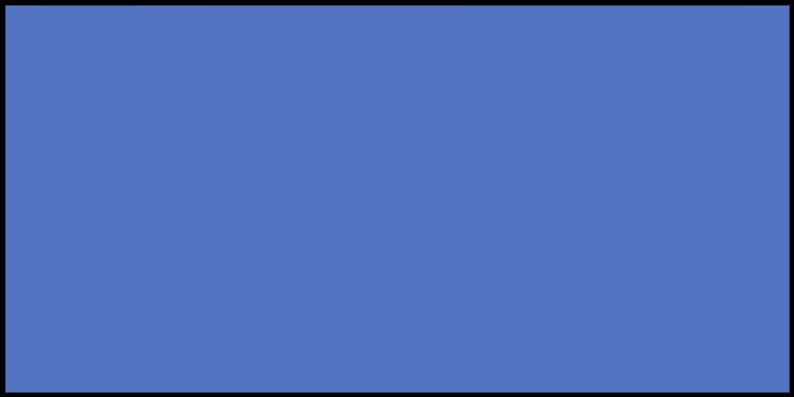 Once you have the Chrome extension activated, visit the site where you installed Facebook Pixel. And there you go! 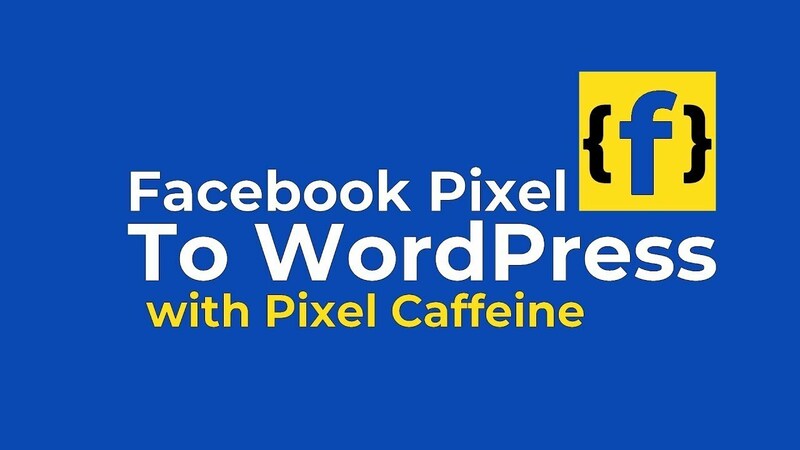 That’s all you need to do to add Facebook Pixel to WordPress. Enjoy your remarketing, conversion tracking, and custom audiences! Is there anything else that you’d like us to explain when it comes to advertising your WordPress site on Facebook? Let us know in the comments!